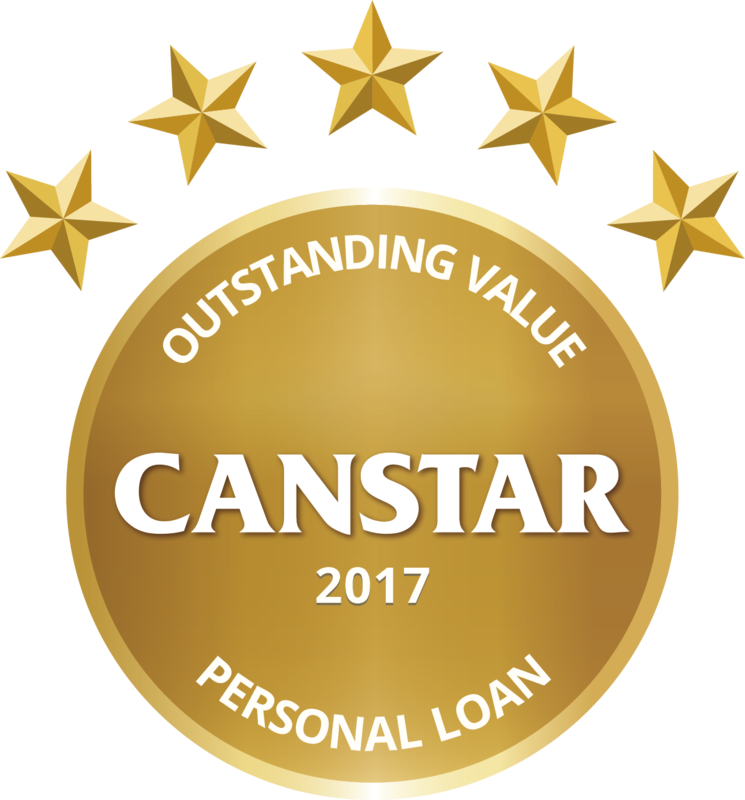 CANSTAR Personal Loan Star Ratings compare both cost and features on a range of personal loan products. The results are rated in a five-star concept, with five stars denoting a product offering outstanding value. Slowly chipping away at a credit card bill can multiply your debt, Canstar shows how a debt consolidation loan could be the saviour.